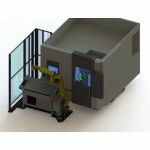 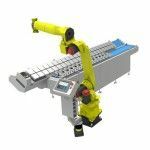 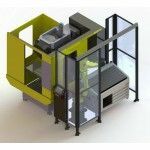 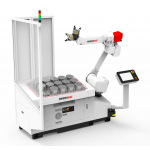 RoboJob manufactures compact, user-friendly, cost effective and portable robot systems to automatically load and unload CNC Lathes, Machining Centres and other production machines. 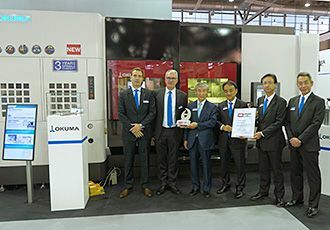 OKUMA Australia & New Zealand are the exclusive distributors for RoboJob automation products. 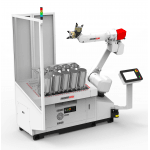 Turn-Assist 270 can be equipped with a robot that can lift 20kg, 35kg or even more. 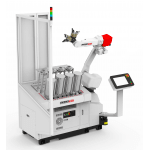 This Turn-Assist E can be equipped with a robot that can lift 12, 20 or 35kg.